Barcelona’s obsession with gin started back in the early 2000s when some of the city’s top bartenders started experimenting with new varieties of gin, botanicals and spices. Unlike in the UK, where a G&T is served as an apertivo, here ‘gintonics’ as the locals call them are a mainstay of the club and bar scene. Lavishly poured into giant goldfish bowl style glasses, decorated with herbs, slices of lemon and cucumber, drinking a gin and tonic in Barcelona is an entirely different experience. In the city’s many specialist gin bars, there are many types of gin besides Tanqueray, London Dry and Beefeater. Try Hendricks with a swirl of cucumber or Gin Mare (made in the small Spanish fishing town of Vilanova, just outside Barcelona) which is infused with rosemary, thyme, basil and arbequina olives. “El gintonic perfecto no existe” (‘The perfect gin tonic does not exist,’ ) reads a cheeky slogan on the wall of this elegant bar in Gracia. We would argue that at this popular watering hole, the bartenders certainly come close to achieving perfection. 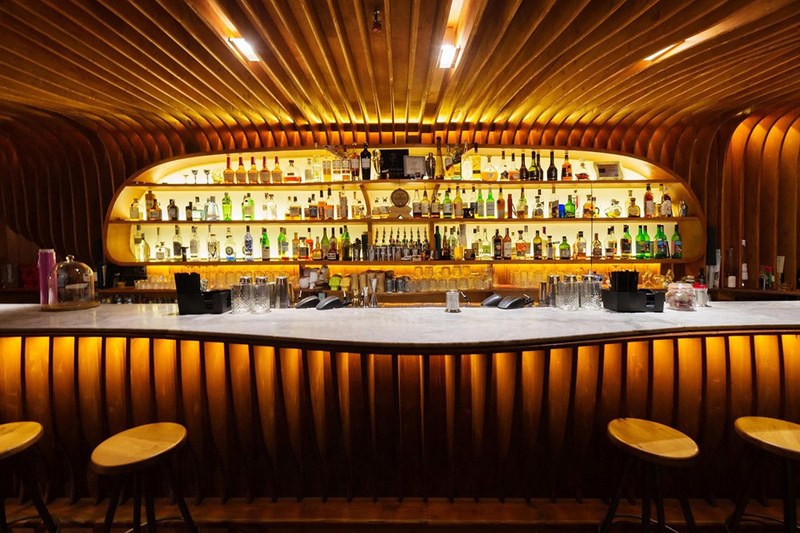 With an extensive knowledge of gins, the friendly barmen here work like some kind of apothecaries to create a mind-boggling array of gin and tonics. The menu features small plates, tapas and burgers to accompany your pre-dinner drink or make an evening of it here. Mike Cruickshank, Scotsman by birth, quickly adopted Barcelona as his home and has certainly made his mark on the local bar scene. He takes his gins very seriously and is the brains behind Xixi Bar in Poble Sec. Passionate about educating people about gin’s history and culture, he stocks an impressive selection of gins available at its corner shop as well as specialist G&T tasting courses. Formally a DJ, Mike knows a thing or two about how to get a party started so the music here is always great. 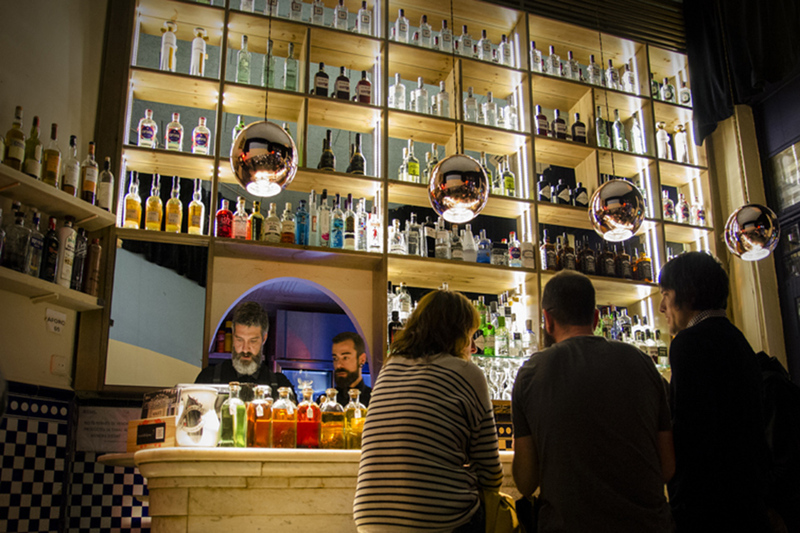 An essential stop on the Barcelona Best Gin Bars route! This gorgeous little Barri Gòtic cocktail bar gets its name (“The Elevator”) because the entrance is via a rickety old-fashioned wooden lift. 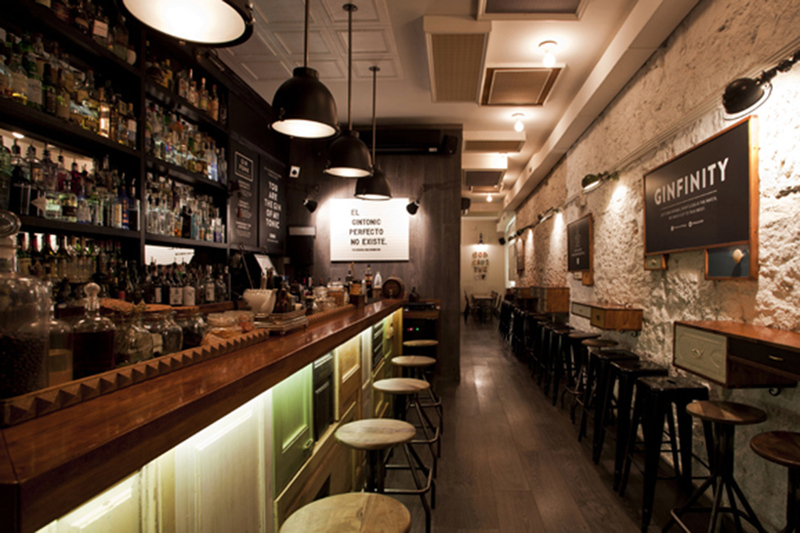 The lighting is just the right side of dim and the mostly wooden decor lends a cosy and intimate atmosphere. Located in the labyrinthine Gòtic barrio, it is slightly hard to find, making it usually packed with locals rather than tourists. The Tanqueray G&T here is too incredible, but there is also an impressive list of imported and local gins, wines, cavas and beers. Located in the well-heeled end of Eixample, Dry Martini has been included on the list of the 50 best bars in the world for several years in a row. Master mixologist Javier de las Muelas, owner of Dry Martini, has very strong opinions about the way a gin and tonic should be served. The ice cubes should be hard and transparent (he makes his own on site), the fruit garnishes well washed, and the glassware of high quality. 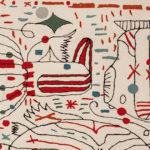 Dry Martini’s draws an eclectic crowd including Barcelona Football Club’s players and Violeta La Burra who sings, plays the castanets or will regale you with tales of hanging out with Salvador Dali back in the day. 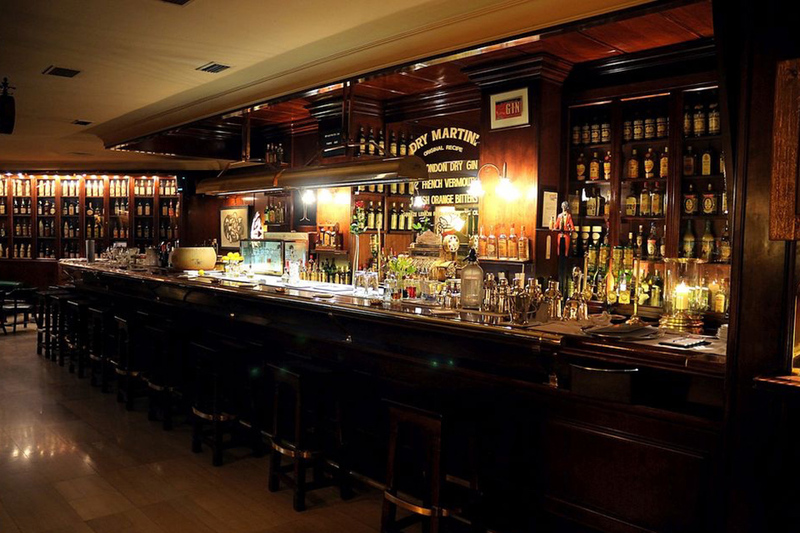 The front bar features a sophisticated 1940s style ambience. Walking through a secret door at the back of the bar leads you to the Speakeasy Restaurant. With its baby prams filled with gin bottles and 1920s style decor, you’ll feel like you have been transported back into the Prohibition era. Located in a former candy shop in Poble Sec, La Confiteria is a magical place to have a drink as well as being one of Barcelona’s best gin bars. Featuring art deco style wooden finishes, stained glass and mirrors, it’s a relaxed and friendly atmosphere. Bartenders work like magicians here as they whip up an imaginative selection of cocktails. For something different, try the Confipunch with Sipsmith Gin, Campari, Raspberry Water, Oleo Saccharum, lemon and crystallised ginger or the Alice in Wonderland gin cocktail served in a teapot! Located behind the walls of a pastrami sandwich shop in El Born, El Paradiso is something of a (badly kept) local secret. Having recently made the ‘One to Watch’ in the World’s 50 Best Bars guide, it probably won’t stay that way for too long. There’s a big fridge on the right of the pastrami shop. Open the door, walk in and emerge into a 1940s-style speakeasy. Alongside its impressive gin list, the bar is famous for its creative cocktails like prohibition-era style ‘The Great Gatsby’ or ‘The Mediterranean Treasure’ (Winner of the World Class Cocktail Prize in 2014). 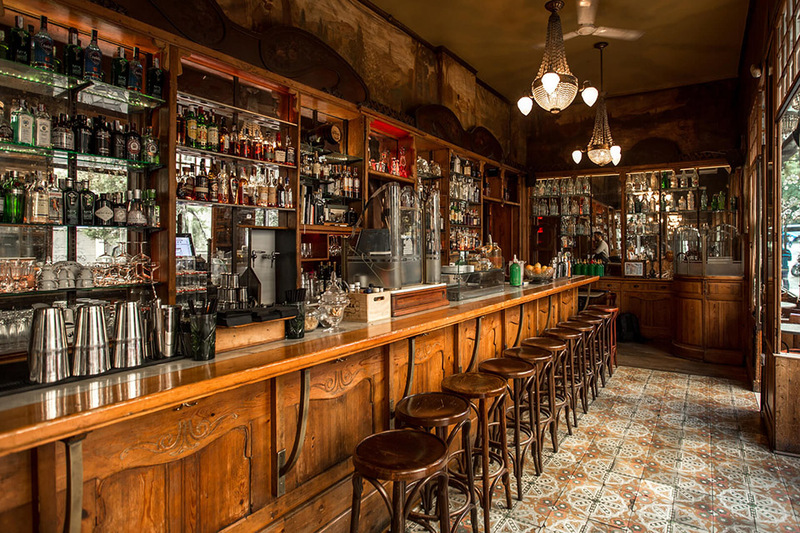 This gorgeous vintage bar located in the sleepy end of Gracia will make you feel as though you’ve stepped back in time. Dapper waiters wearing black ties, crisp white shirts and suspenders whizz around serving up a dizzying array of manhattans, whiskey sours and mojitos. Besides the namesake Old Fashioned cocktail, this bar is where people come to drink gin. Featuring over 30 varieties of gin and tonics, including artisan and hard-to-find brands make this a really special experience for anyone who knows their gin. For those just starting on their gin journey, ask the friendly bartenders to whip up something special just for you. This adorable little bar in Gràcia has a cosy neighbourhood feel, great music and even provides tasting notes for each of its 40-odd gins. The bartenders are passionate about what they do here and always ensure that the flavours of the gin are enhanced by using the right garnishes (rose petals, rosemary or coffee beans) accompanied by the right tonic. There is a Gin of the Month and a tasting menu of three mini gin tonics. If you’re new to Barcelona, or to gin, they offer a 3 sampler menu where you can try local varieties.